The golden age of television is all about convenience and a tailored experience for each viewer. Time Warner Cable wanted to get ahead of the game and offer online features to set them apart from other cable providers. TWCTV.com is an online destination developed by Time Warner Cable and Sigient that allows subscribers to stream live TV to their desktop or laptop. Subscribers can log in and watch all the same movies, sports and channels they enjoy at home including premium channels like HBO, Showtime, and Cinemax. requires a player that adapts to each subscriber's internet speed and hardware capabilities. Sigient solved this problem by developing a robust player in HD 1080p that scales massively on content distribution networks for slower connections, while ensuring security and compatibility. To access all of this content, Sigient built an easy to navigate channel guide that lets customers browse live and future shows. 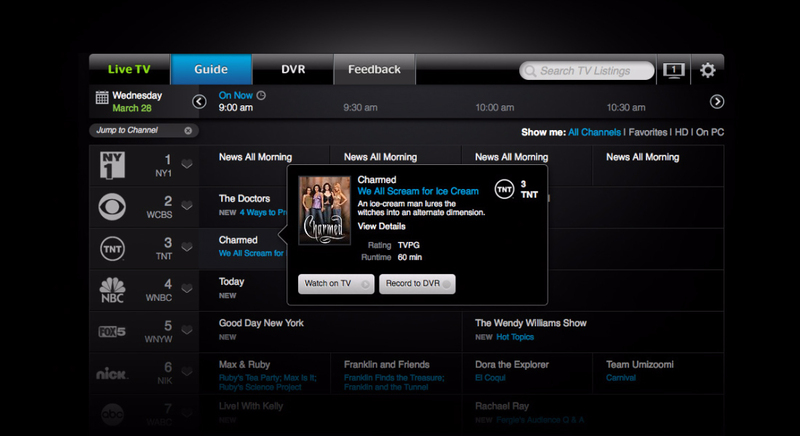 Subscribers are able to quickly locate shows by favoriting channels and using search/filter/sort features. 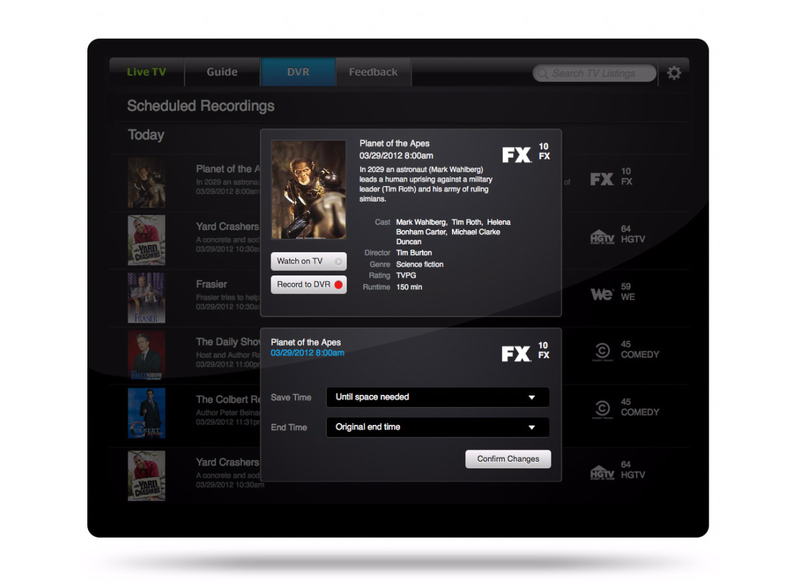 With just a click, subscribers can record their favorite shows. Additional features allow for setting series recordings and custom start/end times. Users on the go can even manage their set top box and tune it to a particular show, turning their laptop into a remote control. Time Warner Cable developed a high performance encoding and content delivery network that delivers live streams in a format that’s web friendly and secure. To protect content, fragments of video are delivered in an encrypted format, and decrypted by the client side player.